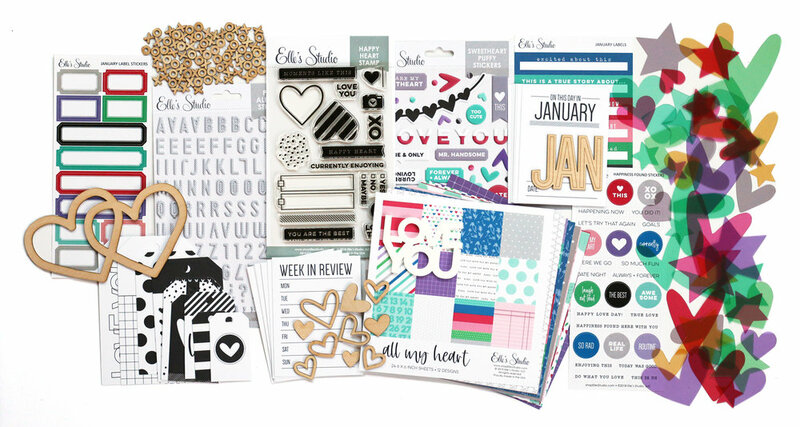 New Year, NEW Elle's Studio Kit! Hello and happy new year! I’m excited to be with you to share the first release of 2019 for Elle’s Studio! Let’s take a look at the unboxing video I created of the new January 2019 kit and add-ons*. Once you have your base established with the kit, these add-ons will have you embellishing to your heart’s content! Last, but not least, don’t forget about the digital files! I loved using them on the layout that I’m sharing with you today. 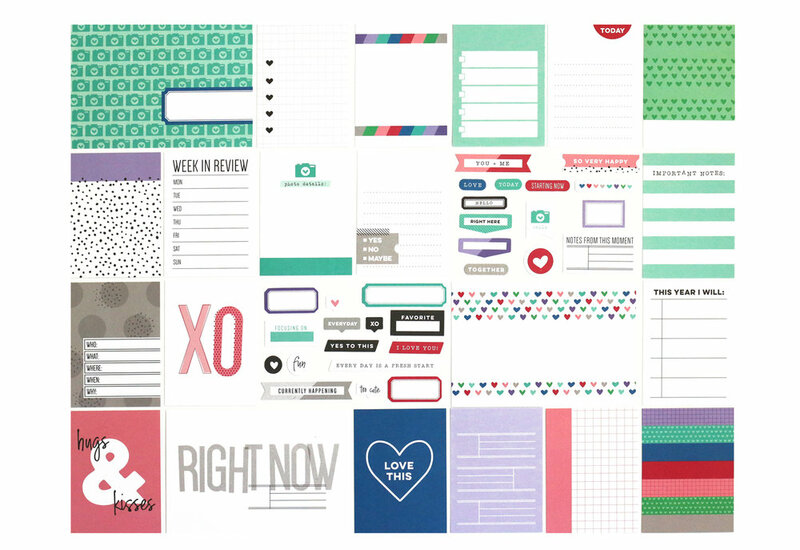 Whether you use the Love You printables, January print and cut labels, January 2019 digital cut file or the XOXO Pages digital cut file, your digital library will thank you! My newest 8-1/2” x 11” layout is about my brother’s surprise proposal in a beautiful setting, and the January 2019 kit and add-ons were the perfect products to match to the photos to tell the story of his engagement. Didn’t this kit and that story go together perfectly? Be sure to grab the products you LOVE from this release now, as supplies are limited! You can also start a subscription with this kit, so that you don’t miss out on any exclusive kits this year, and you can bundle shipping! Just click the “monthly kit” tab and “subscribe” after you head to the shop. Thanks so much for stopping by! You can find all of the products I used to create this layout by clicking through the products in gallery below, which will also take you to the ES shop! 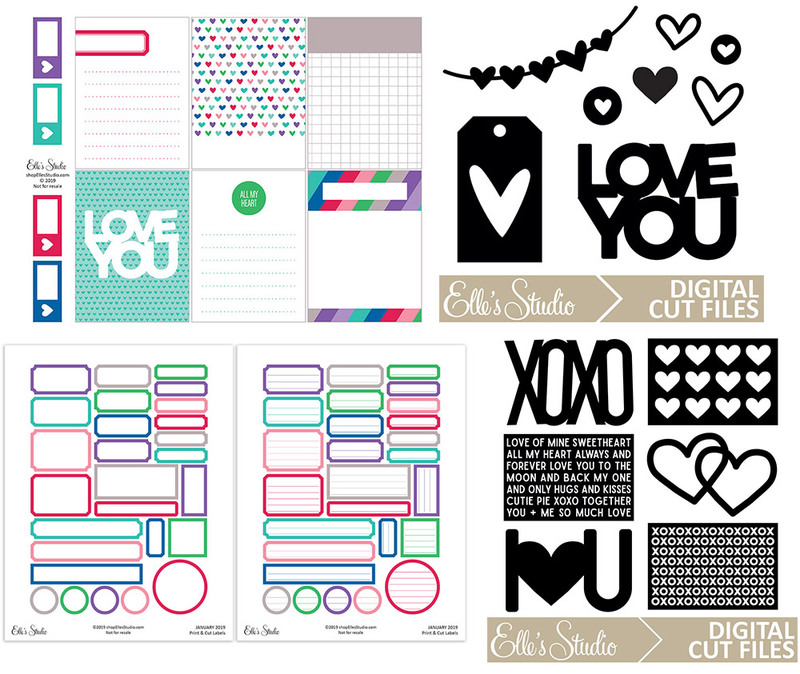 Happy creating with your new Elle’s Studio products! *Clicking these links will take you to the Elle's Studio shop, and when you purchase, I receive a small percentage of the sale. It doesn't cost you any extra, so thanks so much for your support!